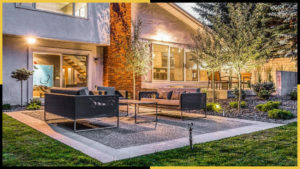 Specializing in Landscape Construction and Design, we have been landscaping Calgary yards since 2015, and through our hard work and impeccable service, we have established ourselves as one of the most trusted and best landscaping company in Calgary. Tazscapes Inc. has been landscaping Calgary since 2015. Within a short period,Mumtaz (Aka. 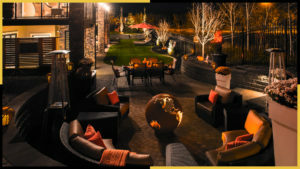 Taz) Mirza, a university graduate and professional landscape designer, along with his carefully chosen and screened team of expert Calgary landscapers, have earned the reputation for being the best and highly rated landscapers among many landscaping companies in Calgary. We have worked hard to earn the rave reviews and reputation as Calgary’s most trusted landscaping company. Our certified and experienced Calgary landscaping contractors will make your outdoor lifestyle beautiful and memorable. Watch our company introduction video below to understand our specialization, our process, our service and most importantly, how we can add value to your biggest investment: your Calgary home. 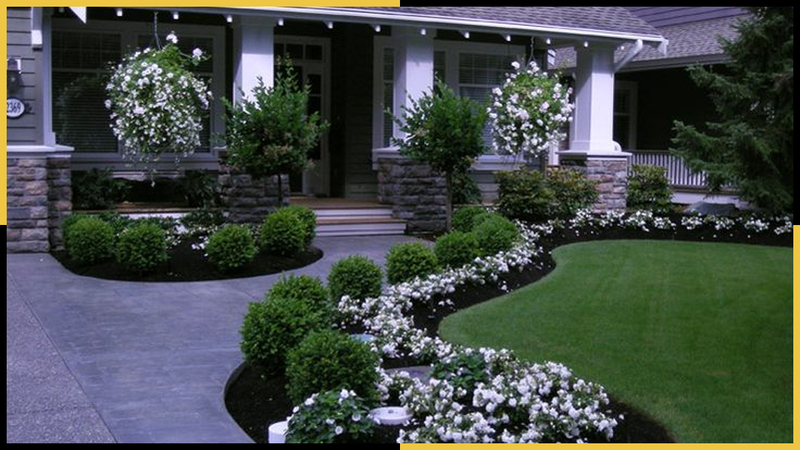 Landscaping Calgary requires more than professional landscaping skills, knowledge and experience. It also requires a good understanding of how to plan and take into account the harsh and diverse weather that Calgary throws at you to ensure that your landscape project goes smoothly and gets completed on time and within the budget. We welcome you to take a look at some of our 2018 landscaping projects and transformations. 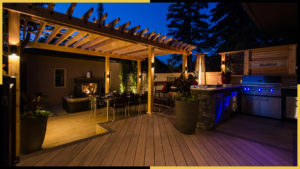 You will see how by landscaping Calgary homes and neighbourhoodswe were able to transform their front yards and backyards into fantastic living spaces as their private oasis. From day one, our efforts have been on ensuring quality and superior landscape workmanship to be at the top of our list for every project. Trusting in our detailed processes from landscape design through to landscape construction has allowed us to do just that. We start everything with a custom and innovative Calgary landscape design so we can guarantee our clients know exactly what they are getting before any shovel hits the ground. We like to think outside the box and not across the street when proposing unique ideas and do this through a very detailed landscape design process. Landscaping occurs in a 3-dimensional realm which is why we also offer our clients 3D landscape design renderings and full animation walkthroughs. This allows our clients to completely visualize Calgary landscapers proposal before we commence any construction on their property. At Tazscapes Inc, we always want to make sure our clients are fully equipped with all the knowledge they need regarding landscaping in Calgary before making decisions about their yards. We provide weekly comprehensive articles about an array of topics spanning from construction methods and processes to design tips and ideas. Click on our latest articles or scroll through our archive to find information on a variety of landscaping topics of interest. Web Design by SEO Company in Calgary – Ace SEO Consulting.